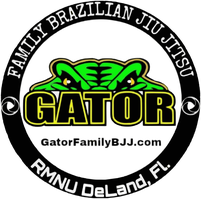 Special Guest Professor Dec. 7th 2017 - Gator Family Brazilian Jiu-Jitsu, DeLand Fl. 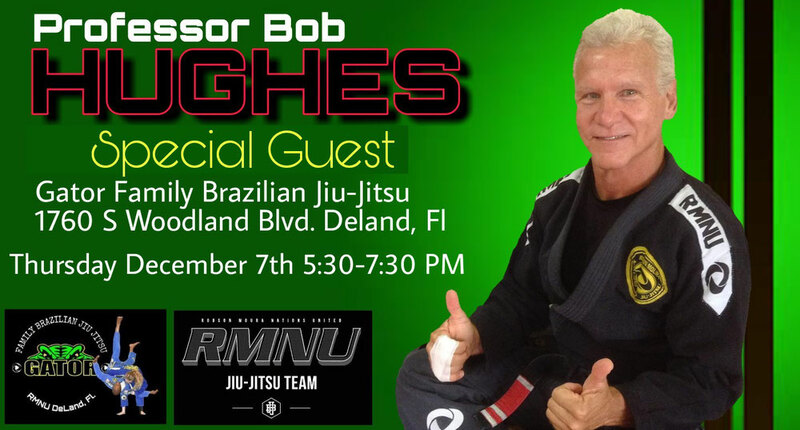 RMNU is honored to announce that special guest Instructor Professor Bob Hughes will be at our Academy on Thursday Dec. 7th from 5:30 to 7:30 PM. Professor Bob is an Instructor at the world renowned BJJ Headquarters of IBJJF Hall Of Famer Robson Moura. We look forward to having him share his knowledge. Mark your calendars now so you won't miss this opportunity.